If you're looking for a fly rod that's different, unique, and personal, one built just for you, welcome to the Scott Custom Shop. 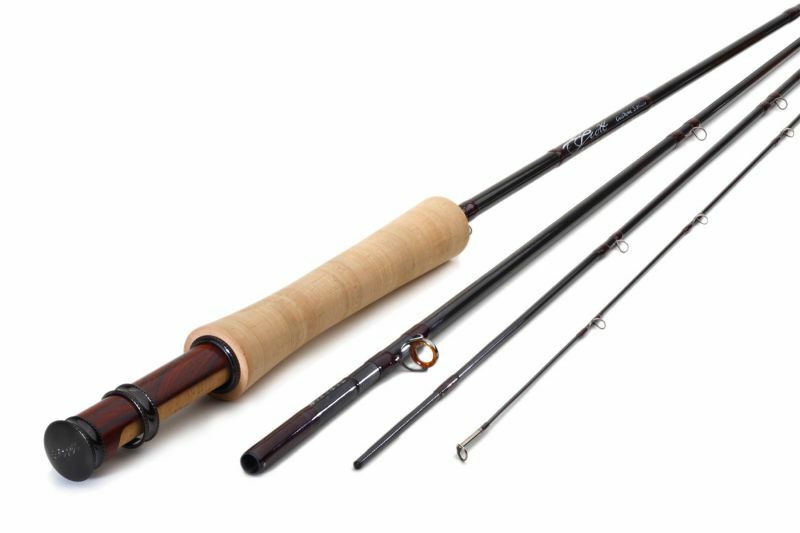 Whether you're an obsessed flats angler that can't get enough of chasing tarpon and permit, or you live for the lush cool waters of a trout stream, or you're driven by the explosive takes by warm water predators, the Scott Custom Shop is available to help you build your Ultimate Fishing Tools-Rods that meet your precise fishing needs and tastes. You can choose from the latest in high tech corrosion free components, to the classic beauty of nickel silver, burled hardwoods, and agate stripping guides, all built with the quality craftsmanship you'd expect from the finest cane rods. To build your Scott Custom rods step by step, follow the directions on the interactive Build My Rod pages. To learn more about what we do and how to build your rod, or to find other information you need, please visit the Information pages. If there’s a blank or component you can’t find on the Custom Shop website, please contact your Scott Custom Shop dealer or drop us a line. We’ll do all we can to accommodate your request and provide an individual quote and time estimate.